In the world of Hollywood, getting hitched is to celebrities what going out for coffee is for us regular folks. Some Hollywood marriages last a lifetime while others last less than the NFL playoffs! Be the case as it may, today we explore some of the shortest and most talked about celebrity romances that ended in divorce. People certainly do crazy things during the holiday season, but few marry their childhood friends in Las Vegas, only to divorce them 55 hours later! That’s exactly what Britney Spears did in 2004 with Jason Alexander, whom she flew in on her private jet for the occasion. Or so it seemed. Ms. Spears was partying hard in Vegas on December 31 and January 1, which is when Alexander joined her from Louisiana. On January 2nd the singer went to see Mona Lisa Smile with some friends, and on January 3rd decided to lay low and retreated to her suite at the hotel with Alexander, where they reportedly watched The Texas Chainsaw Massacre. The film must have romantically inspired the two friends as they rented a limo around 3:30 am and drove to the Little White Wedding Chapel, where they tied the knot. 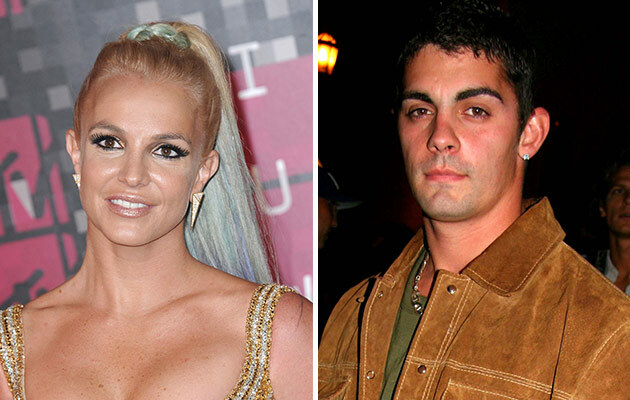 Upon realizing what she did, Spears got her manager to help her get an annulment and by the early afternoon two days later, David Z. Chesnoff, a prominent Las Vegas lawyer, got the job done and annulled their marriage.